So your little boy wants to be a pirate when he grows up. I'm sure he'd love a Pirate theme to his next birthday party. So what's better than his own personalized tee shirt to wear to his birthday party, and the whole year long after that? 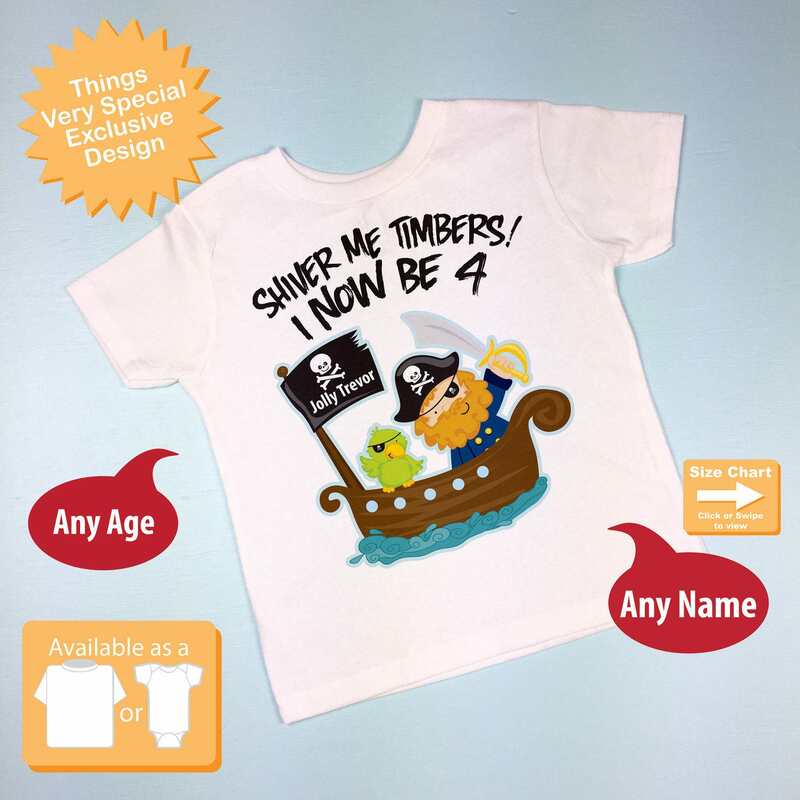 Complete with a pirate, parrot, pirate ship and Jolly (Roger) flag with his own name instead of Roger. 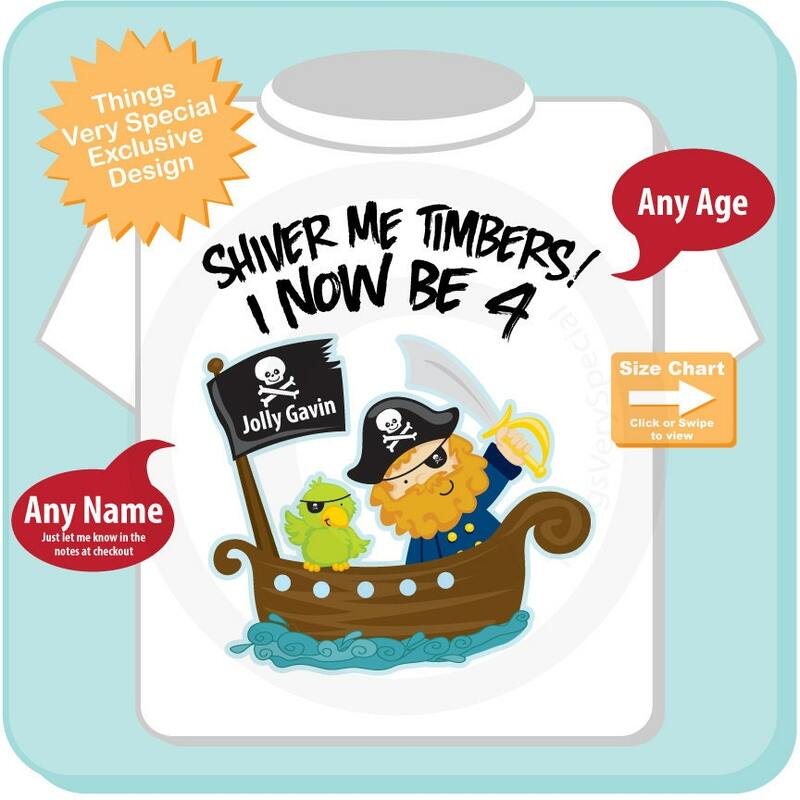 Along with all of that it will say "Shiver Me Timbers!, I Now Be 4". Or whatever age he will be will be substituted for 4. Exactly what I wanted!!!! Thank you! 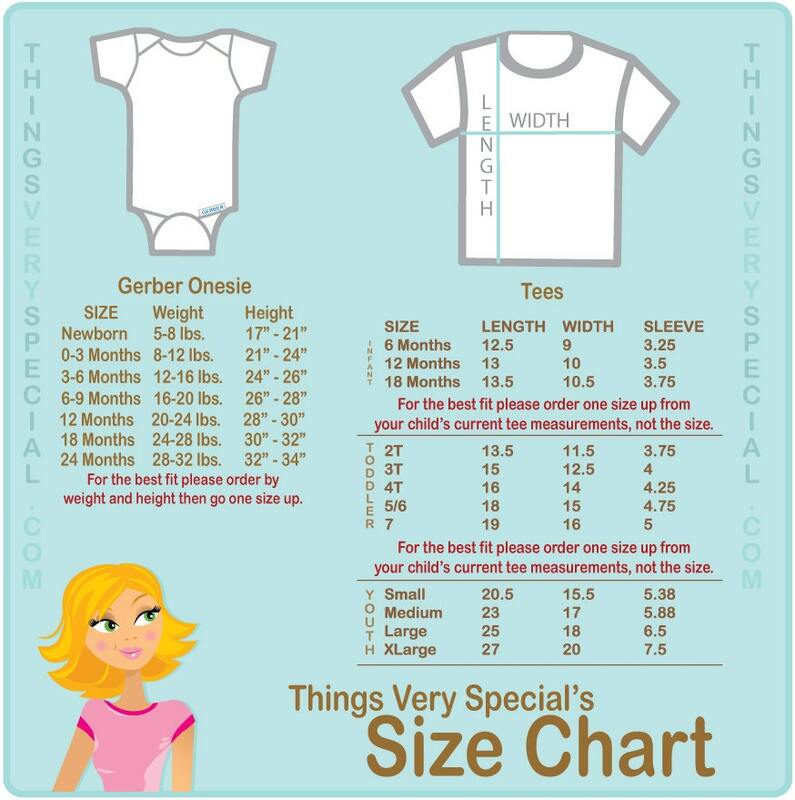 Love my boys shirt!!! Rcvd my order quick! Thanks again!